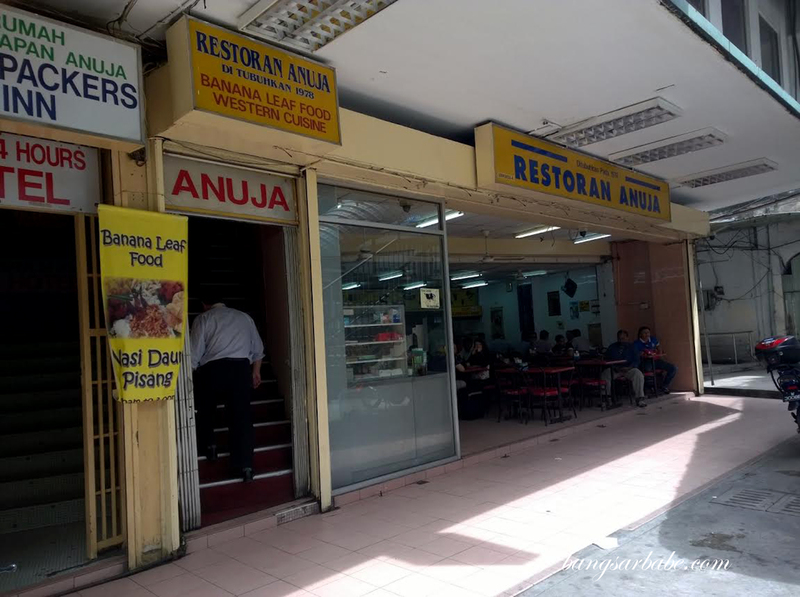 I’ve heard about Restoran Anuja in Pudu for quite some time — that it was popular for its banana leaf rice among the office crowd around the area. 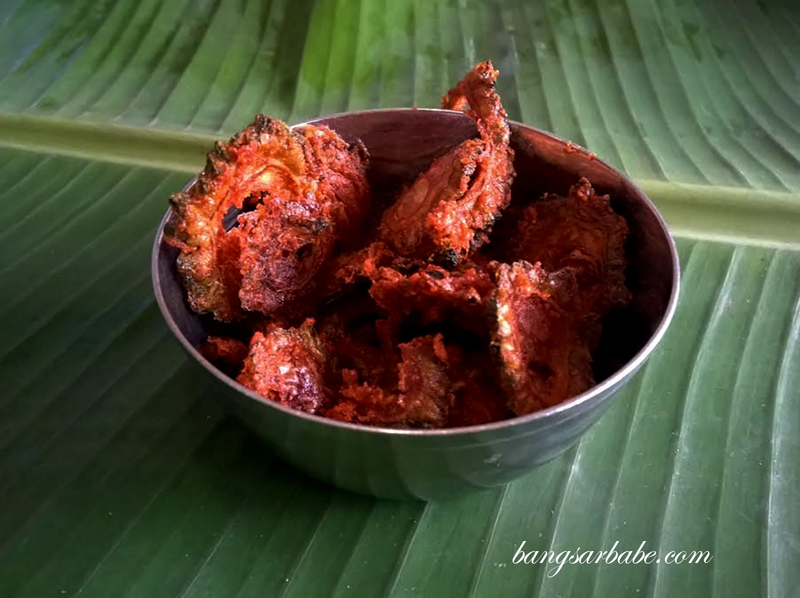 Almost all my colleagues have tried it save for me, because I can’t quite stomach a banana leaf rice meal and focus on work later in the afternoon. It’s almost impossible to stay awake especially if you take the Indian parboiled rice. 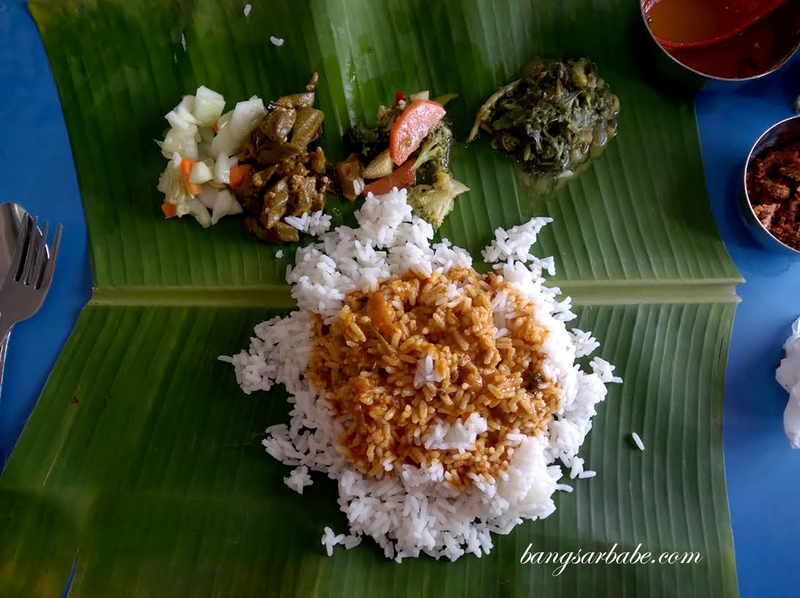 Now that it’s almost the end of the year and there aren’t many meetings scheduled in the afternoon for me, a banana leaf rice meal doesn’t sound too bad. Or so I thought. 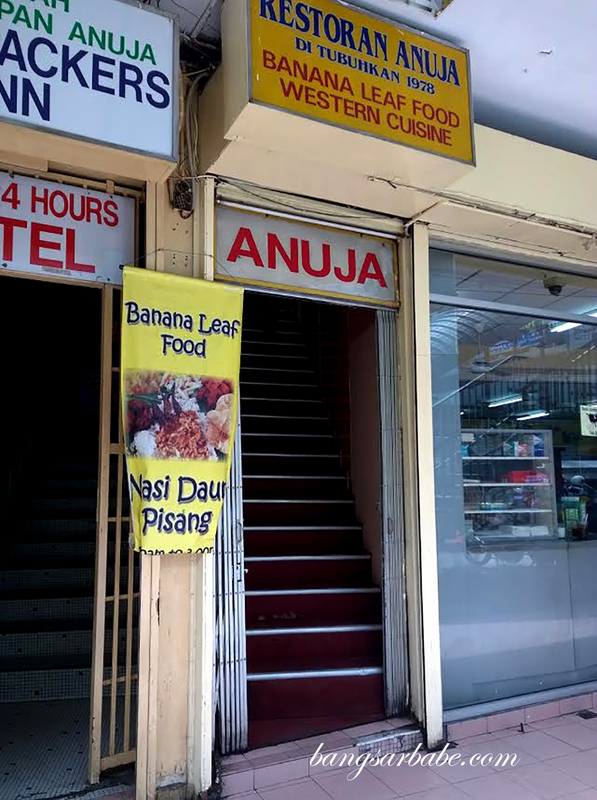 The banana leaf rice section of Restoran Anuja is located on the first floor where the area is air-conditioned for comfortable dining. That to me is ideal because I don’t fancy sweating in my work attire during lunch hour. The lunch crowd kicks in around 12.30pm to 1pm, most whom are employees from several banks nearby. Service can be frustrating at times; it fluctuates depending on the number of pax and efficiency of the staff. Sometimes, your food arrives promptly and on other days, not quite. 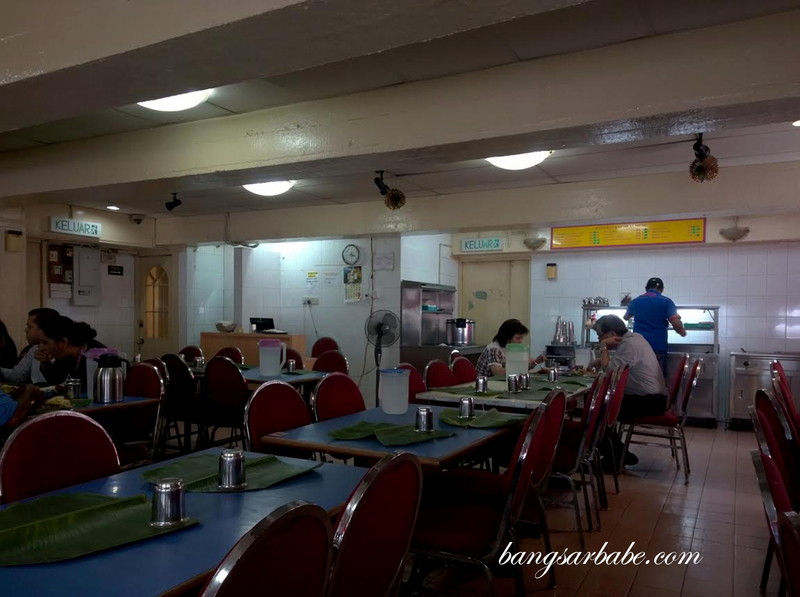 During my recent visit, I waited almost 30 minutes for the fried chicken to be served and by then, half my rice was gone. Truth be told, I didn’t care much for the food here. While it wasn’t bad, it wasn’t great either. 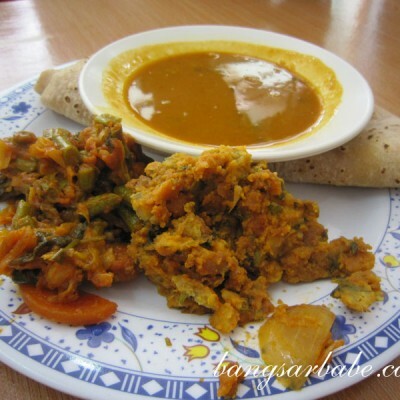 The curries lacked depth in flavour, though the side vegetable were quite tasty. Remember to ask for more as they serve the vegetables quite sparingly. 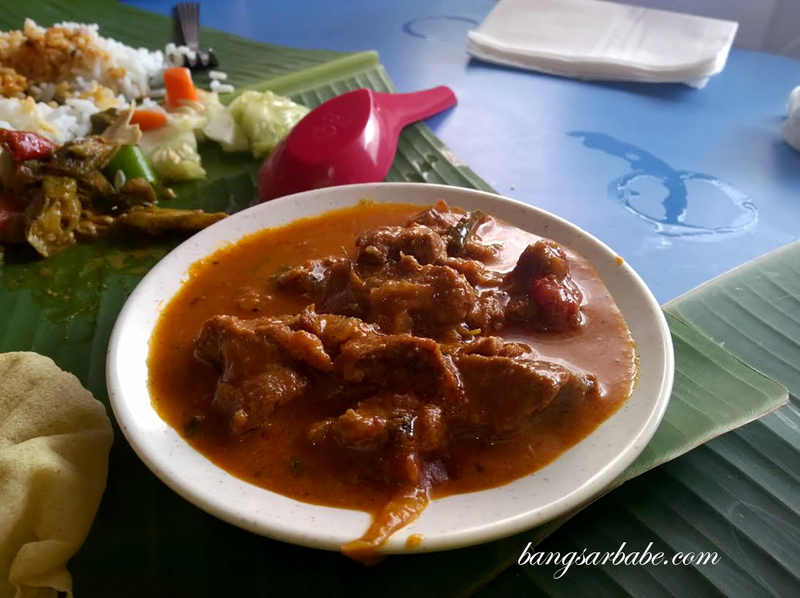 Order the mutton varuval or chicken varuval, but it can take ages to arrive. You might need to remind the staff several times before they actually bring you a portion. The fried chicken was mediocre, albeit hot from the fryer. There was hardly any flavour in the meat and I needed more curry to go with this. 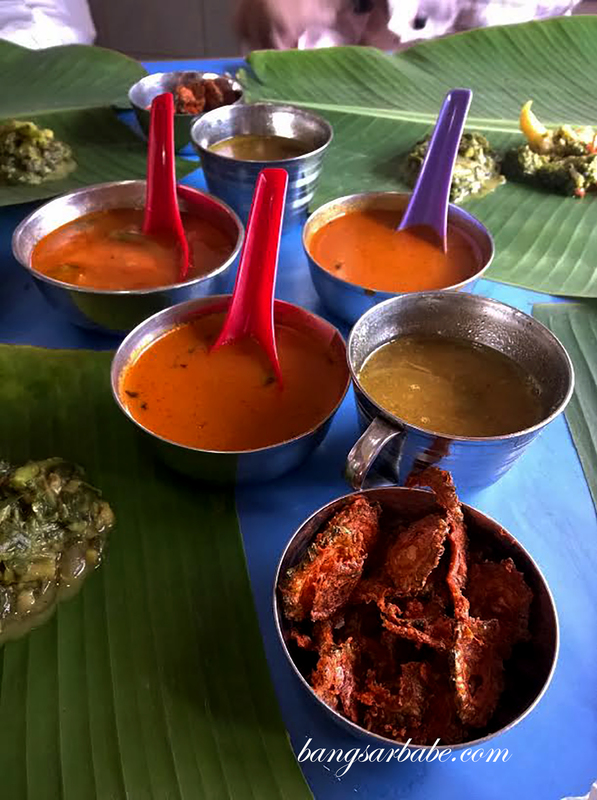 Rasam is served together with the meal to aid digestion. Our bill came up to RM40 for 4 pax — definitely a good budget meal but when the service is that slow, I question if the food is worth the wait. 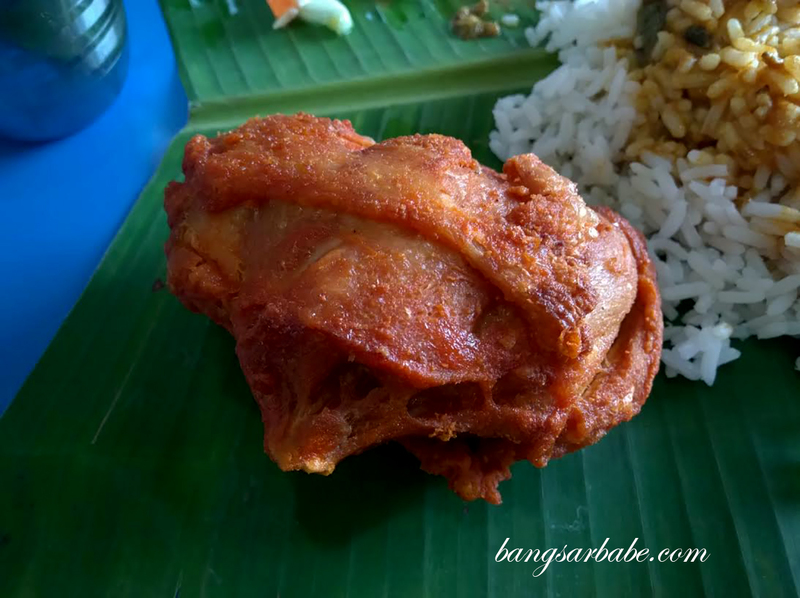 Verdict: The banana leaf rice isn’t that great but if you’re working around the area and want a budget lunch, this would be a good bet.